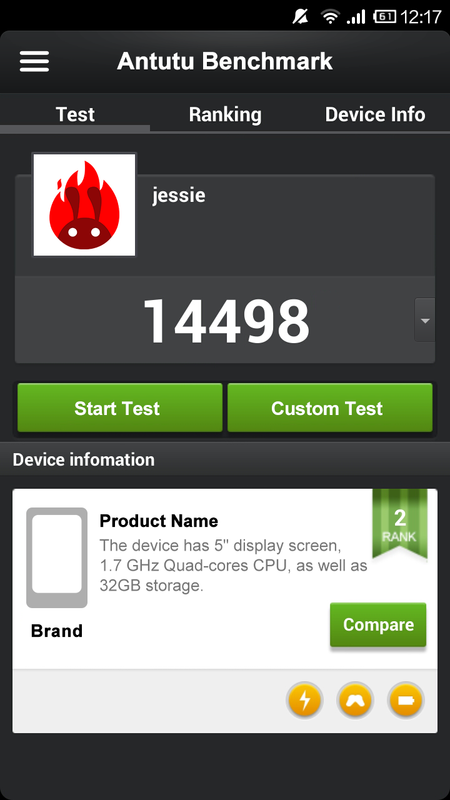 AnTuTu benchmark is the most popular Android smartphone and tablet benchmarking app. Tests all aspects of a device, including UX, GPU, RAM, CPU, I/O and more. Each item is individually assessed and given a score. These scores can be uploaded to the Antutu database, and then used to rank your device among all other Android devices.